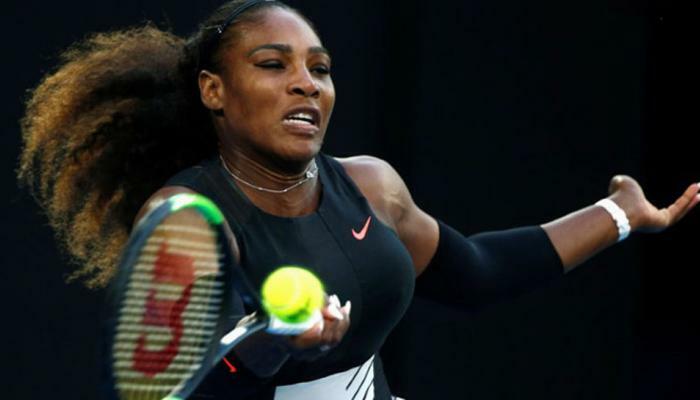 Serena Williams has pulled out of the upcoming WTA Tour events in Wuhan and Beijing due to continued problems with her shoulder. The player has been struggling with inflammation in her right shoulder since she won Wimbledon earlier in the summer. 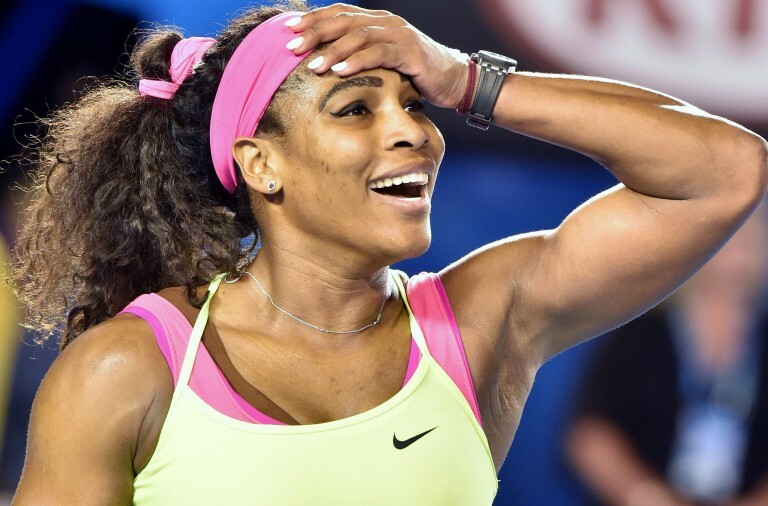 Since then the 22 times Grand Slam singles winner has pulled out of tournaments in Montreal and Cincinnati. At the Rio Olympics it was clear that she was distraught as her singles title defence ended in a third round defeat to Elina Svitolina. 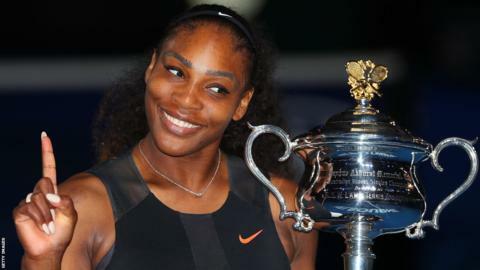 Williams was then defeated in the semi-finals of the US Open by Karolina Pliskova and since then she has lost her world number one ranking to Angelique Kerber who won the tournament. Speaking last week Williams said that she was disappointed not to be able to take part in the Dongfeng Motor Wuhan Open or the China Open due to the continuing issues with her right shoulder. She said that she has been training and playing regularly but that her shoulder is still not healthy enough to sustain tournament play. As a result she is focusing on being ready to take part at the WTA Finals in Singapore later in the season. However, even if Williams does manage to recuperate in time to play in Singapore, it is highly unlikely that she will be able to reclaim first place in the rankings from Kerber before the end of the year. Williams has been setback by a series of injuries and illnesses this year and as a result she has played in just eight tournaments so far, her fewest since 2011. The WTA Finals will be taking place from October 23rd to the 30th which gives Williams a month in order to recuperate enough to take part in the event.